It's fair to say companies have recognized the power of customer experience (CX). Think of the great lengths businesses have gone to provide features such as one-click ordering or same-day delivery. We at Walker predicted this in our 2013 report “Customers 2020,” in which we revealed a rise in the influence of customer experience and a decline in traditional methods of differentiation based on products and price. It appears we got that one right. 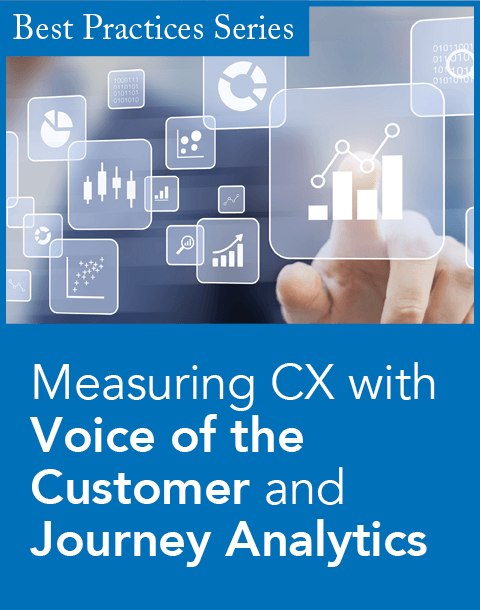 CX is now widely considered one of the best ways to establish a competitive advantage. However, it’s clear that not all companies have caught on. In particular, new research shows business-to-business (B2B) firms are not keeping up with these trends. WHAT’S REALLY IMPORTANT IN B2B? • Personalization. There is no average customer. Customers want companies to know their individual needs and are willing to tailor the experience to meet them. • Ease. An explosion of information, connected networks, and options have led to little patience for complexity. Customers place a real premium on simplicity. • Speed. Time is of the essence. 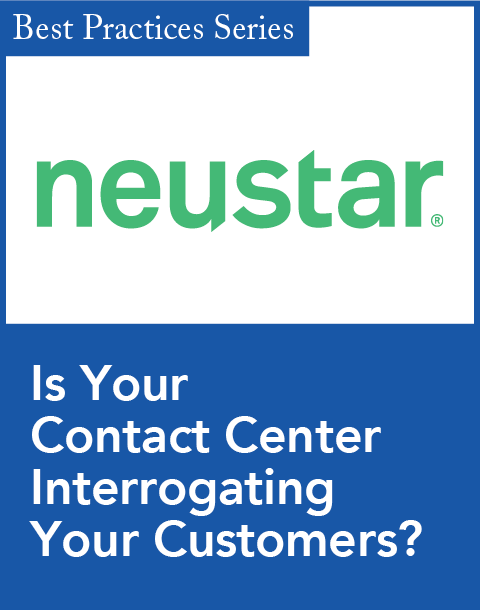 Customers can’t afford to wait around while their business issues are being considered. They value companies that provide real-time responses and proactively anticipate their needs. Customers are increasingly clear on what they want and how they want it. B2B customers see the benefits of these elements in their personal life as retail consumers, and they expect similar results in their professional lives. Just how well are B2B companies preparing to meet these demands? According to them, not well. CX professionals at B2B companies rated their organizations on personalization, ease, and speed, and they clearly see shortcomings. Fewer than 10 percent consider their company to be very effective at delivering on these critical customer expectations. What’s more, nearly one third of them indicated their company was not very effective (see figure). This presents a conundrum for B2B companies: With customer interactions increasingly complex, how do B2B companies address customers’ changing needs? • Shift the culture. CX leaders have long since recognized they can’t do everything on their own. They need engaged employees who are committed to making the way they do business faster, easier, and more personalized. For most companies, this requires an intentional shift to a more customer-centric culture. • Break down silos. 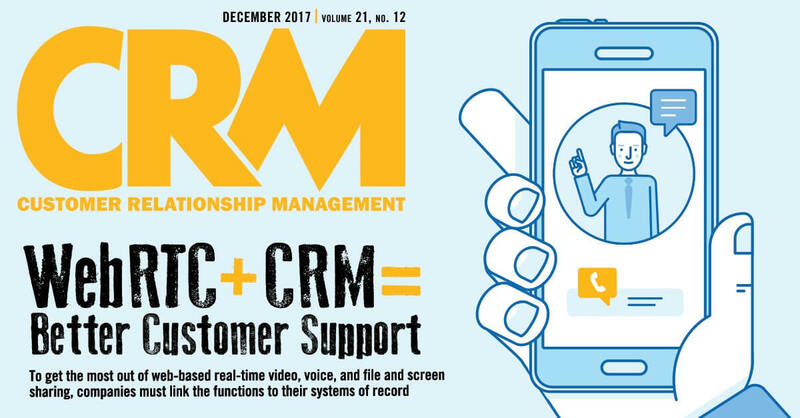 In many B2B companies, customers get passed from one function to another—sales passes to installation, which passes to account management, which involves customer support, and so on. This approach might help the company, but it causes a disjointed experience for customers. Companies need to break down the silos and provide a more seamless experience. • Embrace and manage change. Companies need to prepare and enable employees to successfully adopt a customer-committed attitude in operations, one initiative at a time. They need to go beyond a “project” mentality to understand the customer’s perspective, realizing the benefits of customer-focused change. • Innovate the experience. Too often companies think of innovation in terms of products and features. 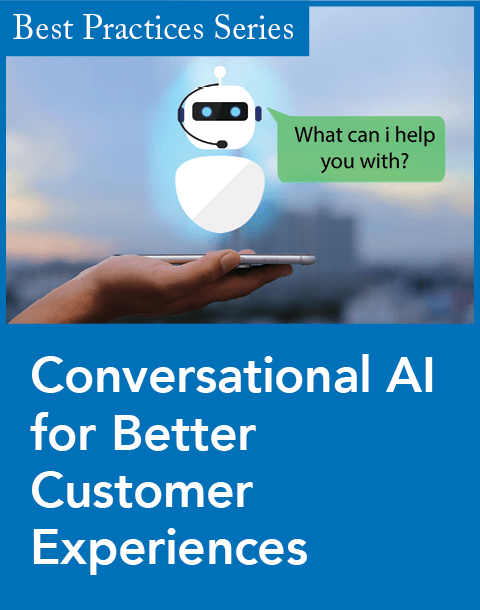 Instead, led by CX professionals, they should design innovative, ideal experiences that are more personal and make it easier and faster for customers to do business with them. None of these steps are easy. They require various levels of sweeping change with support from company leadership. However, given the report card, sweeping change might be what’s needed. Here’s another idea: Consider the three primary expectations—personalization, ease, speed—and pick one. Get started. Do something. Customer expectations won’t slow down, so B2B leadership needs to speed up.